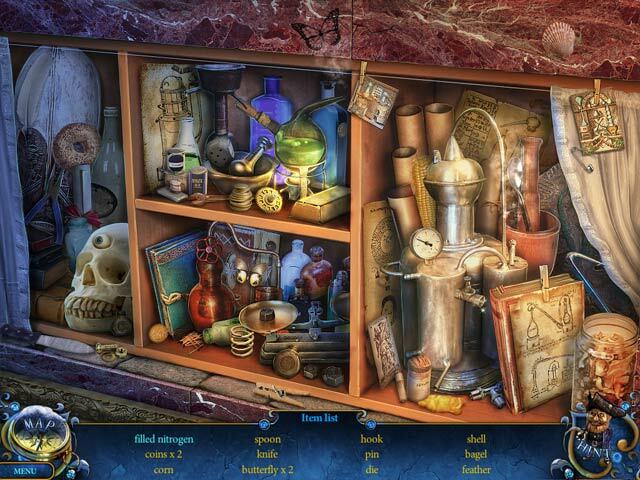 Download Mac Royal Detective: The Lord of Statues Game Windows 7 Games! 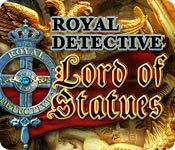 You have been summoned to save the alpine village of Martlet in Royal Detective: Lord of Statues. Martlet has been taken over by statues! What made these statues come alive, and how can you stop them from destroying Martlet? 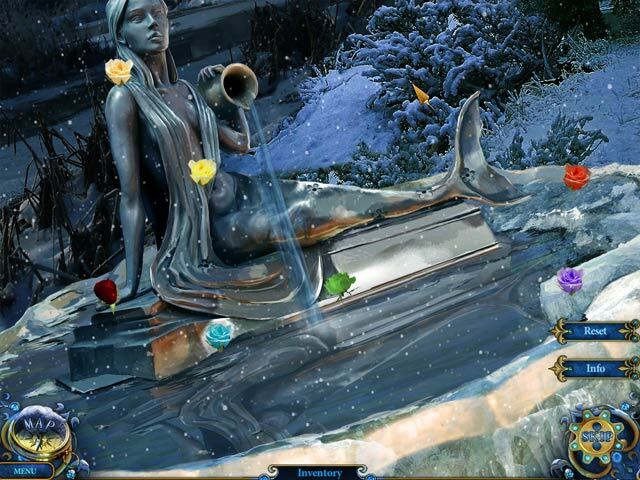 The answer lays in the story of Princess, a young girl who was left on the statue makers doorstep at birth. 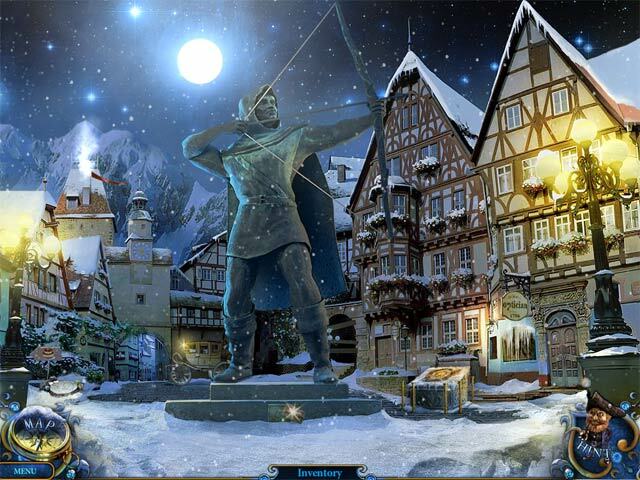 Find out who enchanted the statues and why in this charming game set in a small European town.